Any journey needs a navigator and the customer’s journey is no different. Guiding customers along the way, from the ‘awareness’ stage to the ‘purchase’ stage, is key to creating and maintaining a successful business. 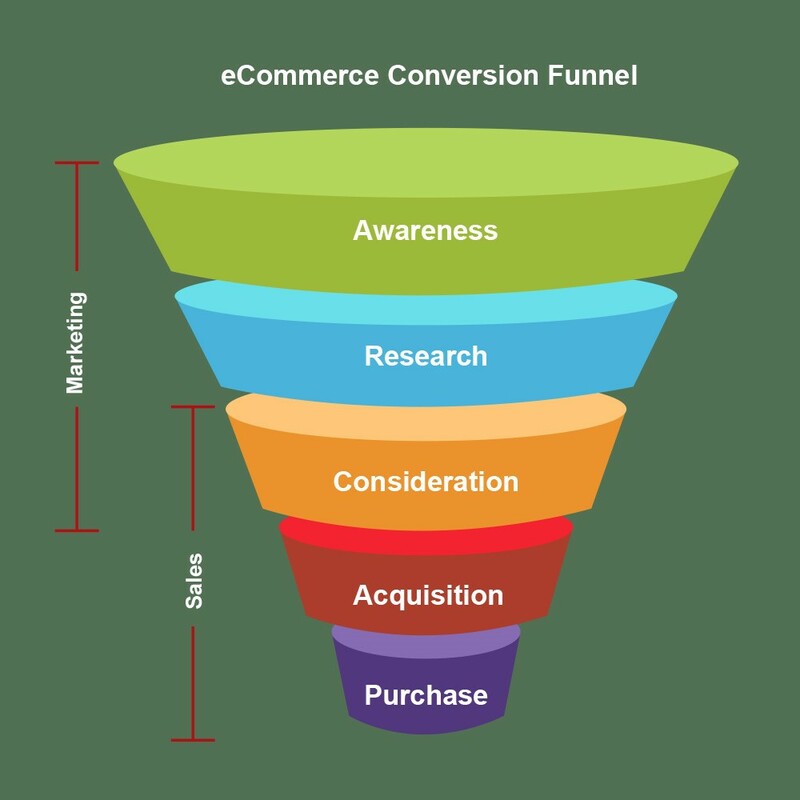 This customer journey is represented by a funnel. A certain number of potential customers become interested, fewer end up purchasing and fewer still become devoted, loyal followers of the brand. However, with advances in technology, this journey is increasing made online, allowing for more exposure, a global reach and a wider funnel. An online solution for real world processes, e-business enables companies to broaden their reach. It involves the automation of all business processes. From purchasing of raw materials to production, stock holding, distribution and logistics, it is effective for any process. With clear processes, an online solution can better serve the business. This could include after sales solutions and CRM solutions, for example. E-Marketing is the beating heart of e-business. Through e-marketing, companies can better understand their customers. This, in turn, adds value to products, widening distribution channels and boosting sales. Nowadays, people are increasingly using smartphones and spend a large part of their day on social media. Potential customers will be exposed to your content through this medium, but the key question is, how will you engage your customers and build a real relationship with them? E-Marketing is about creating a buzz through word of mouth. Therefore, the way you respond to your online customers is very important. Continuous customer support is also essential. It is a common belief that online sales success depends solely on having a well-designed portal and an eye-catching product. That is not entirely the case. Digitalizing your whole logistics and inventory process, as well as your payment system, is an effective solution. Of course, it also helps to have a nice, user-friendly portal to sell your product. In recent years, $9 million have been processed daily through PayPal. By 2018, it is expected that a massive $307 billion will have been traded, across borders. Even in developing countries such as Egypt, the number of people shopping online is steadily increasing. Facebook pages for small business make up for the largest percentage of online sales in Egypt. The market is very promising and, within the next 5 years, the younger generation will become the main consumers. These young people are very aware of how to use digital platforms. There are some key factors that have influenced the e-commerce boom in Egypt. Traffic congestion pushes people to the comfort of online shopping and payment flexibility, such as accepting cash on delivery. It also adds convenience; it is still not possible to carry out online credit card transactions in Egypt. Also, there are now some companies that provide safe money transfer over the internet. Others, such as Fawary and mobile money transfer, offer payment solutions provided by telecom companies in Egypt. To take customers through the funnel, all factors of e-business need to be integrated. This includes e-commerce and e-marketing. Devising a clear brand strategy, defining a target audience, and having knowledge of brand positioning is essential. Next comes a digital e-marketing strategy that considers how customers will be engaged and on which online platforms, social media portals or apps. Furthermore, what tone of voice is appropriate for the brand? It will shape the subsequent business/consumer relationship. Will the brand message be delivered through messaging, images, videos, AR or 360? Online brand awareness and availability should then be developed. Mr. Giuseppe Forciniti, one of the best SEO Analyst in Europe said recently digital tools, such as SEO, SEM or Google Ads will improve online visibility. It is important to be aware of the opinions, thoughts and needs of customers. Social media listening tools, such as Engagor, are a very effective way of keeping up with consumer views. After customers are reached through online marketing, they will consider whether or not to purchase the product. Directing them to a point of purchase is key. 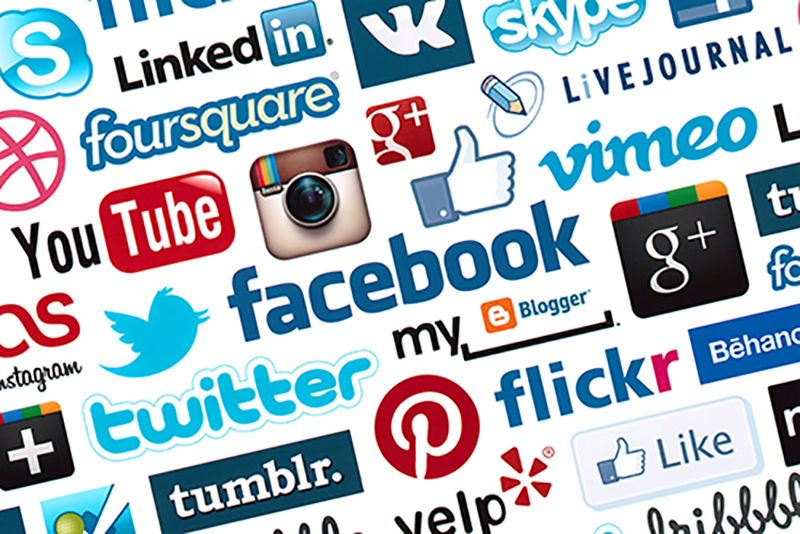 Website links on social media are very effective after generating brand exposure and building trust with the consumer. At this point, the product is in a saleable position. Digital tools help gain feedback on customer volume and time spent visiting the web portal. Analysis is crucial at this step. It is important to understand consumer preferences. The amount of time spent on a website or page is a good indication of the quality of the content. Cost of customer acquisition = total marketing campaign costs related to acquisition/total customers acquired. The final stage of the funnel is the purchase. Customers are exposed to the digital process of purchase and payment and begin purchasing products. It is important to simplify the purchasing process, to make the product accessible for anyone to buy on any device. Therefore, it is also important to use an effective e-marketing tool, like Facebook pixel, which easily identifies interested customers by their Facebook ID. After discovering their interests, ad campaigns via Facebook can target key consumers. The conversion rate shows how many users visited a website due to digital e-marketing activities, and made a purchase via the web portal. This process is continuous. Therefore, it requires constant evaluation to maintain its effectiveness. Support from online CRM and frequent audits are important. Finally, it is crucial to be aware of the views of consumers, to develop and maintain a close, loyal customer base. Manal Negmeldin is a DBA candidate with EU Switzerland. A passionate young woman, Negmeldin has worked in e-business since 2003. Her dream is to change the stereotype in of women in Arab countries and to show how much women can contribute and affect society through their knowledge and work. She loves traveling the world and meeting new people and is also interested in photography and drawing.